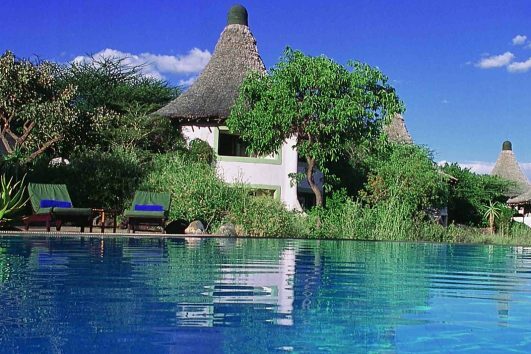 Serengeti Sopa Lodge is one of the nice family friendly lodges inside the Serengeti National Park. 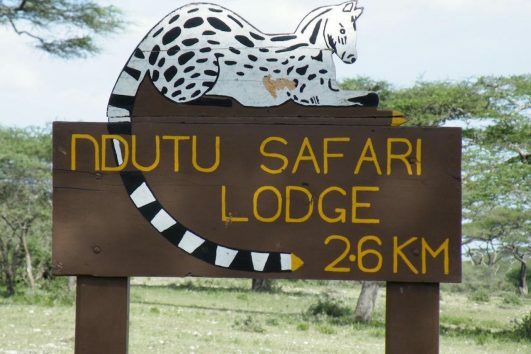 At the Southwest Serengeti there is only this tourism development. 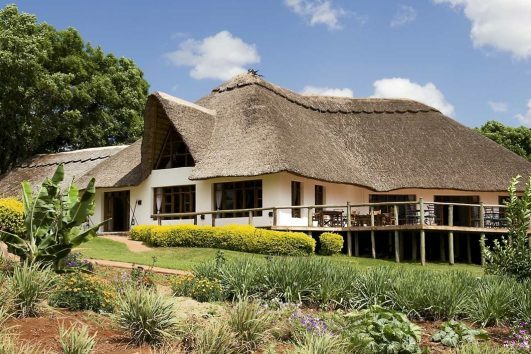 The Serengeti Sopa Lodge is located on the slope of the Nyaroboro hills and offers perfect views over the Savannah plains. 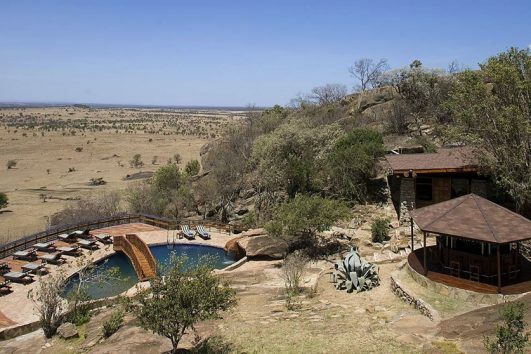 Comfort in the wilderness is what Serengeti Sopa Lodge offers. The lodge has 75 well furnished rooms including Double/twin, single and triple rooms. The lodge is very ideal for families travelling together. 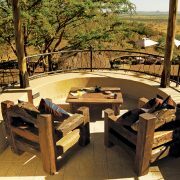 The restaurant and the bar as well as a mini gym offers unbelievable treatment you never imagine in heart of African the wilderness. 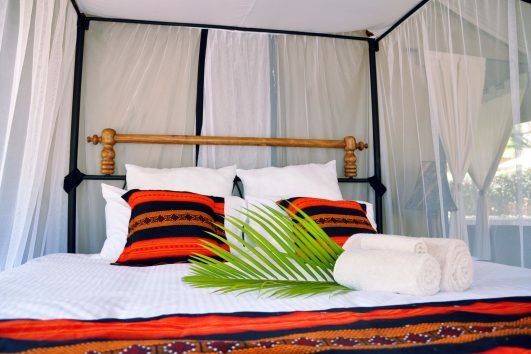 The lodge is ideal for wildebeest tracking especially because it can be accessible easily from the Central and also western Serengeti as well as the Southern parts. 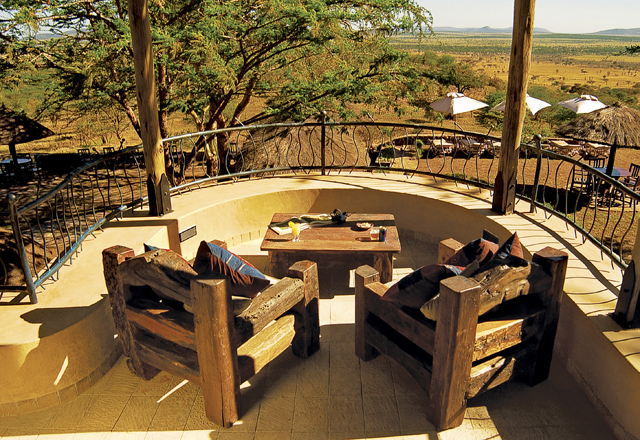 Early morning game drives can done perfectly form the lodge before going back for breakfast. 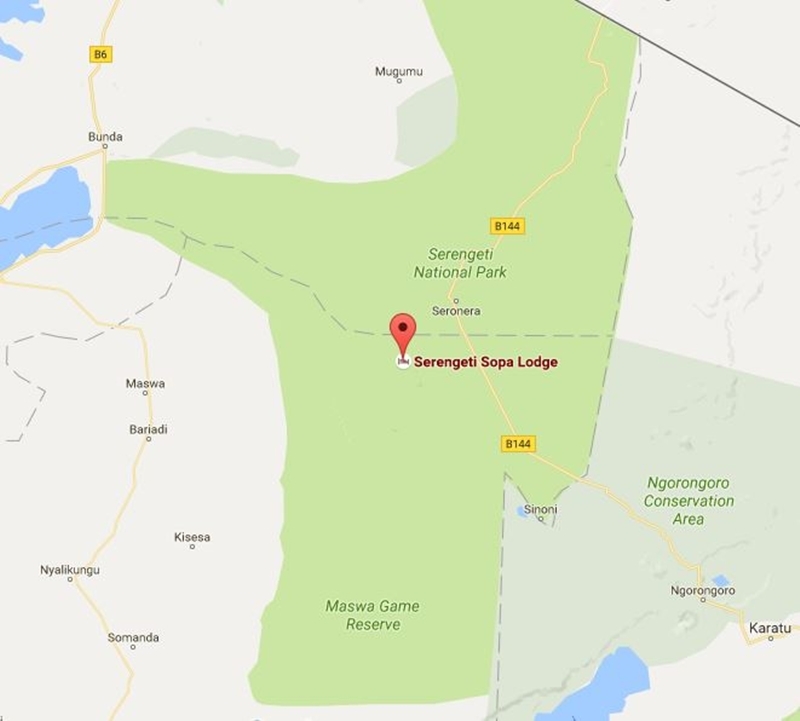 Serengeti Sop Lodge is 35 kilometers away from Seronera Airstrip and so it is ideal for clients combing their safari with flights to Arusha or Zanzibar.